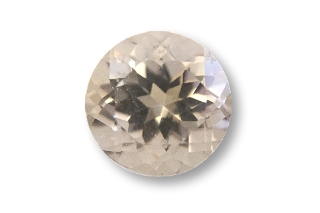 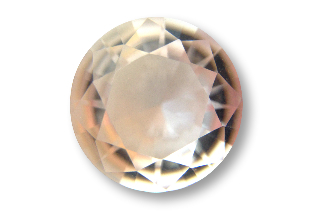 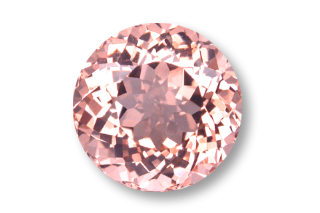 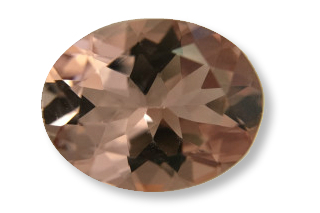 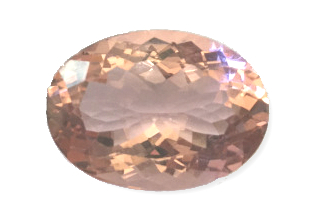 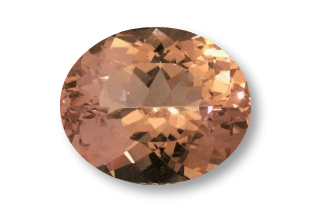 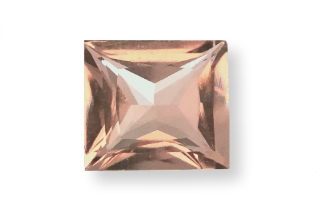 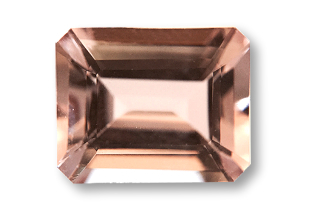 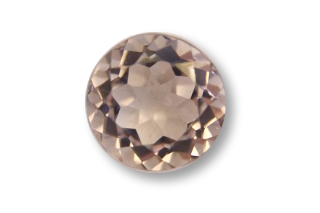 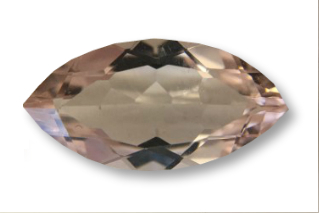 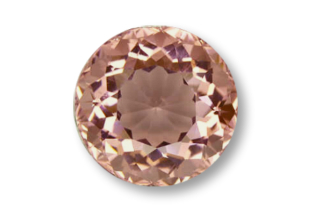 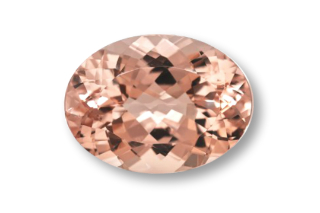 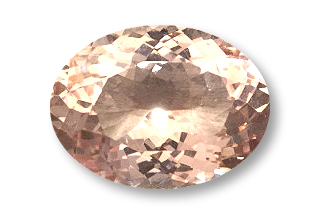 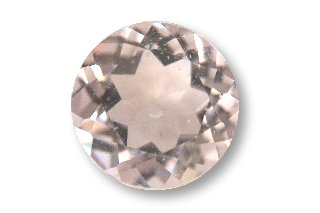 Morganite is the baby pink to orange-pink variety of beryl, a mineral family that includes emerald and aquamarine. 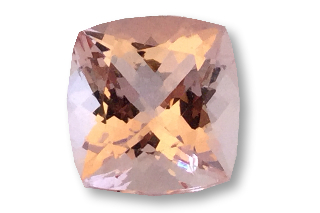 If you cannot find what you are looking for, please email us. 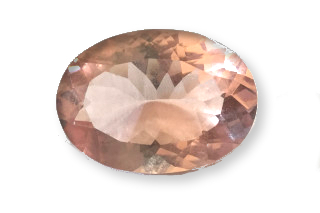 We have a lot of stock which is not on the website.